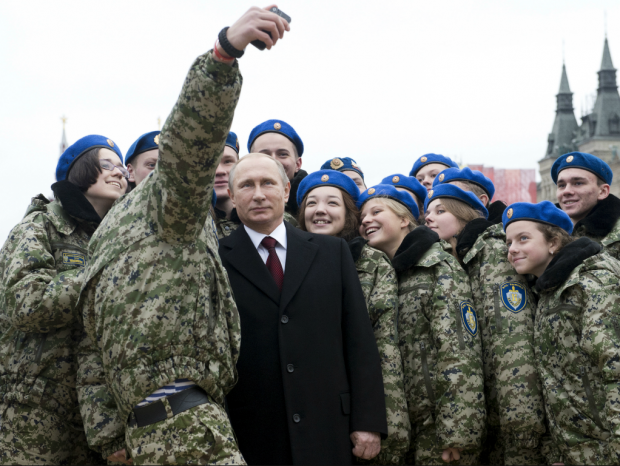 President Vladimir Putin poses for a selfie with members of a youth military patriotic club in Photo: Reuters . Geotag is the process of adding geographical identification metadata to various media such as a photograph or video, websites, SMS messages, QR codes or RSS feeds. This form of geospatial metadata exploits internet media usually referring data on the latitude and longitude coordinates, through which the bearing, the distance can establish the data accuracy, place, names and time stamp. 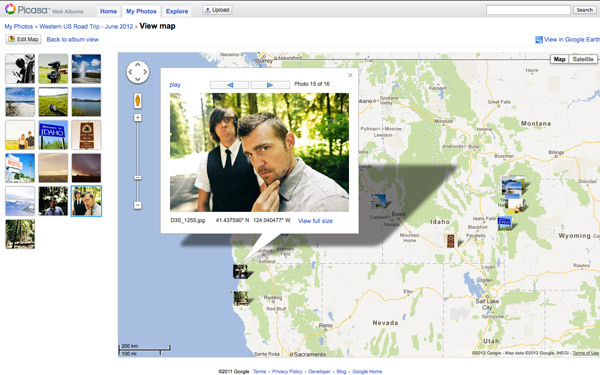 Geotagging is sort of the putting names and faces on photographic. By stamping latitude, longitude, altitude and a specific time to any given JPEG, really it's a magical combination. Geotagging may not be a new concept, but the masses are only started a sudden brink of embracing it. Geotagging. It's not exactly a long, lost art, but it's certainly not something most folks bother to learn. Avid travellers, hackers and the general security arena have been embracing the feature for years, though, and it's actually stalking into the mainstream without most individuals even noticing it. How so? Smartphones proliferation of iPhones, Android handsets and Windows Phone devices that dominate our daily business affairs and communication medium we use every day and now then smartphones' market coupled with the explosive use of geo-minded social networks like Path, Instagram and Foursquare, of course, the entire generation is now moving rapidly into a geotagged world. Phone users have it easy and don't care even; so long as there's a data connection to link with their loved ones. The snapshot you take every morning at a national park can tell viewers and friends from another part of the world an idea as to what a specific place you living on the Earth looks like. In order to grab a specific geolocation data of a person, organization, place or the country, you'll need a sophisticated tagging modules and most convenient method which is more popular nowadays is to used modern smartphones like iPhones,Android and Windows Phone handsets which have Geotag-GPS built right within them. You may enable or disable the factory feature in your settings, but this will not sometimes prevent advanced systems that can infiltrate the networks and applications in your mobile devices to stamp all media with the geolocation at which it was taken. Did you know that when you share just one single photo of yourself online, you put your privacy at a great stake more then you imagine? When you make a photo with a smartphone or with the camera that has GPS module, it’s more than just an image, because most modern smartphones and some cameras can add geotags automatically on the media to reveal exact location where the photo has been made, what time and who is in the photograph. So, anyone watching your photo can get all necessary information about you. 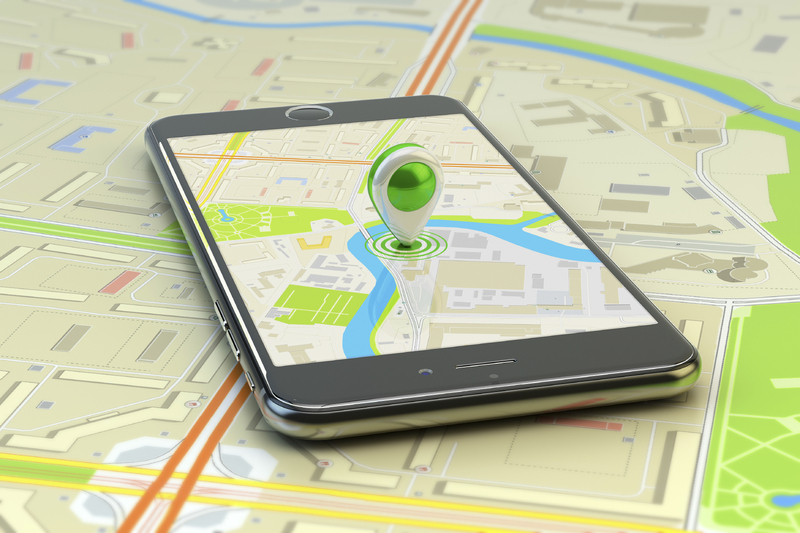 You can turn off GPS feature on your phone, but you might need it for navigation or some smartphones this feature is not readily available. In many cases it won’t help either even you disable the setting in the device since you get images with geotags from other sources such as your friends and social media feed. However, the best way to make sure there are no geotags in your photos that streaming via your electronic gadgets is to run a free scan with Geotag Security. The Geotag Security will scan a folder if find any image files possible with geotags and remove them. Avoid compromise your family privacy with photos revealing the location, you need to make sure that no member of your family is sharing photos with geotags. It is very easy to do with Geotag Security software. You just need to install it to all systems include computers and electronic devices in your household or office and make it do the job by monitoring every folder where photos, videos and data are kept. So whenever a new media with geotag gets into the system's folder, Geotag Security will remove geotags right away. The Solmeta N2 is a reliable and sturdy geotagger with good value for money. It comes with a variety of accessories (remote, strap connector, pouch, cables) and proves to be a good choice in the field. I am satisfied with the product and can humbly recommend it. It became a new trendy fashion for the media house to use geotags to acquire more insights into military environments. Sometimes you may wonder how the media like the Namibian Newspaper dig so deeper into Mansudae Overseas Project, a North Korean company that secretly building Namibian Defence Force infrastructures include Ammo Depot in armies, which was exposed to the public. I should retaliate here that much of information that we termed as classified are largely being compromised by service members, workers who unsuspectingly took images, videos of the construction site with their smartphones and upload them on the internet via social media like Facebook and WhatsApp. The investigative journalists from BBC, CNN or just local if they are in possession with data mining software can easily collect most hidden information with the help of sophisticated geotagging systems. It takes just one single photo for Google-Geotag Map to reveal all crucial elements about state's secrecy like in the case of those ground military infrastructures being built by the North Koreans in Namibia. If a soldier or ordinary worker on the site take a selfie or any photo in a military perimeter and upload it on the internet for instance. This will make more easily for SIGINT and other military surveillance systems out there like example Olymp satellite (Russia) or NROL-79 satellite (USA) to pick up such a very contrive and tiny graphic information and then focus more radar eye around that particular coordinates, in order to construct the whole composite imagery of the rest military institution or activities taking place in the vicinity, in so doing the satellites and Google-Geotag permanently marks the position and record its strategic purpose. Once geolocation acquired the SIGINT's center kept data in its system for future reference if there would be a need to bomb a target at that grids using a precision targeting systems that incorporate satellite navigation, laser guidance weaponry and other advanced technologies or gather further electronic intelligence in that specific area via aerial surveillance. The operation will be carried out in a smooth manner since the coordinates and terrestrial information of the area are already known. Geotag app in iPhone and Android allows you to tag images with a digital built-in camera. Russian soldier taking photographs, videos that can compromise the military by giving the enemy useful information. Journalists and other intelligence organizations in the world exploit geotag in many selfies taken by unsuspectingly military personnel who end up revealing classified information to the public. Simon Ostrovsky Vice News reporter posted a YouTube video documentary explained how a Russian soldier’s social media posts revealed the Russian military’s clandestine involvement in the Ukraine conflict. Therefore Defense Ministry has formulated a law that banning all Russian soldiers from taking selfies while in military domains or conducting operations, because when a soldier uploaded photos, videos to the internet it may compromises their affiliation, activity or divulge the location. The move to prohibit photograph taking in military uniforms could be motivated by a spate of unwanted revelations, that disclosed information about operations and in a severe incident, the images and videos thwarted secret operations and risked Russian troop who deployed in Ukraine and Syria. Russian soldiers may soon face legal consequences if they pose selfies with their smartphones to take a quick snap of themselves and their comrades in arms. The military institutions in developed nations have realized the danger of taking selfies while a person is in certain places which are out of bond like army bases, in the military operation and so forth. The Russian military has reportedly drafted a law to ban military personnel from taking selfies in a bid to stop completely soldiers from inadvertently revealing locations. A proposed draft amendment to the Law on the Status of Military Personnel was published on the federal portal for the regulations on Wednesday. The Defense Ministry said that foreign intelligence agencies, as well as extremist and terrorist organizations, use information posted by Russian soldiers on the internet to “destabilize the internal political and social situation in various regions of the world.” Russia’s domestic intelligence agency, the Federal Security Service (FSB) and the Federal Protection Service (FSO), which guards the top leadership, secret places in Kremlin grounds and other government buildings already have a social media ban in place. The law says photographs, videos and other media can compromise the military by giving the enemy useful information. Some media is traceable via automatic geolocation which can immediately reveal where a specific unit has been deployed in some cases the location generated in geotag is so accurate in estimating exactly distance or popping out extra images in real-time location. 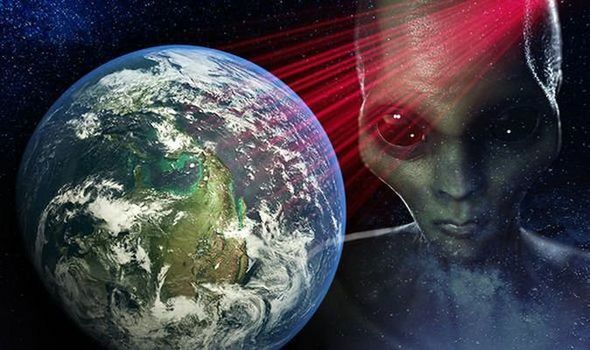 The ScienceTech weblog is about science, technology, esoteric and international breaking news with national interest.